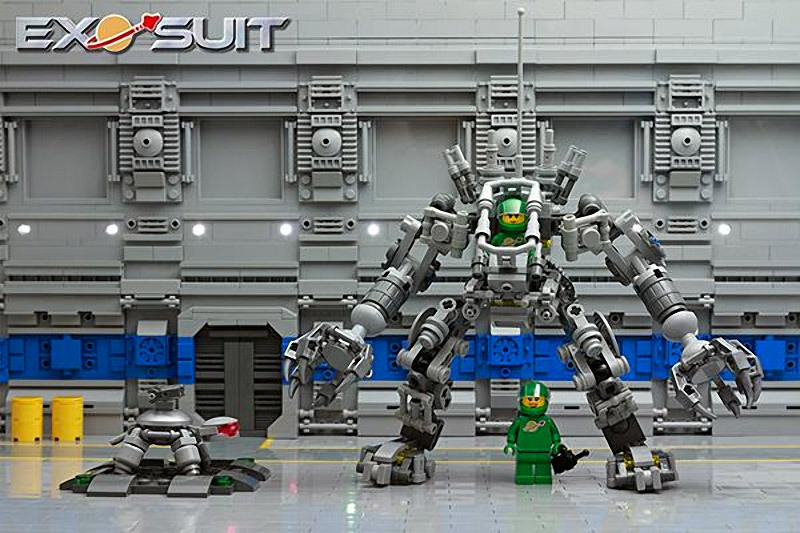 Peter Reid designed the fantastic LEGO Exo Suit that received the go-ahead from LEGO for production thanks to his LEGO Ideas submission a few months ago. LEGO has now officially announced the LEGO Exo Suit will go on sale in August, 2014. The 321 piece kit will retail for $34.99. Check out the teaser video below created with LEGO fan Chris Salt.